Pete Maddox is the newly assigned Chief of Station in Venezuela with a lot on his plate. Hugo Chavez has used his control to help Libya train in his country as well as FARC operatives from next door Columbia. 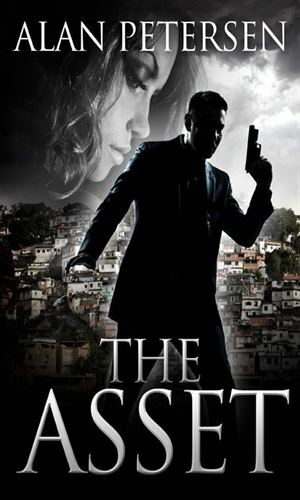 Maddox has a solid team of assets but one in particular, Sonia Collins, has captured his heart and when the head of security goes after his people, including her, Maddox will do anything to save them.